 We make life easy and enjoyable here at Copperwood Apartment Homes by breaking through the hustle and bustle of the daily grind and provide you a nice place to come home to. You can choose from either our one or two bedroom apartments for rent. 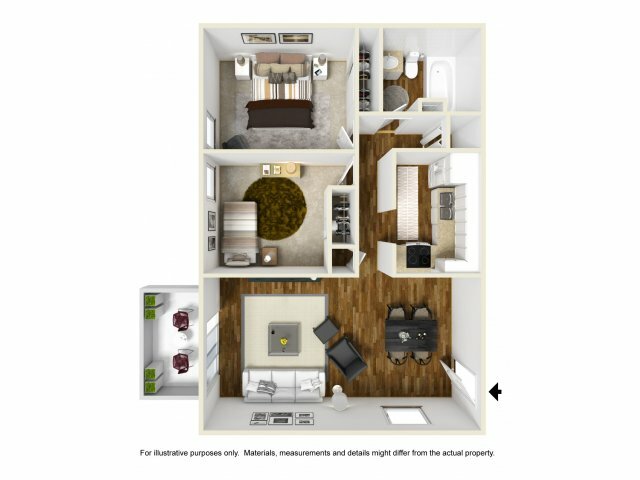 Ranging from 550 to 750 square feet you can enjoy open layouts and a comfortable lifestyle. 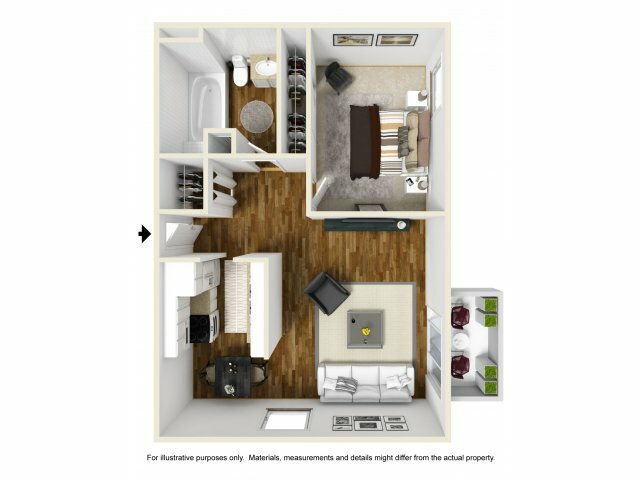 Our first floor apartments have vinyl plank flooring throughout and extra large patios for privacy. On the second and third floors there is vinyl flooring in the kitchens making it easy to clean, while the living spaces have carpets to make your apartment feel more like a home. You can walk out onto your own private patio or balcony to enjoy the view of Westminster or stay inside your air conditioned home. We invite you to come visit our apartments in Westminster, CO today!